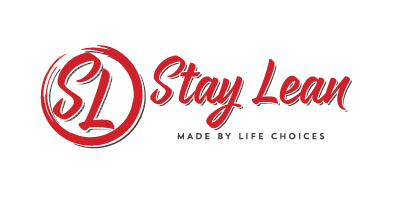 Team stay lean ambassador program is designed for health and fitness enthusiasts who want to share their passion with others. They are active people in any discipline of sport, nutrition and well being. They are motivated and involved with multiple social media platforms, within the the fitness or nutrition community. Our goal is to help people to lead healthier and happier lives through correct nutrition and supplements. Our ethos is the following. Do not start a diet that has a expiration date. There is no diet that will do what eating healthy does. 1. Minimum 1-3 posts a week on social media. 2. 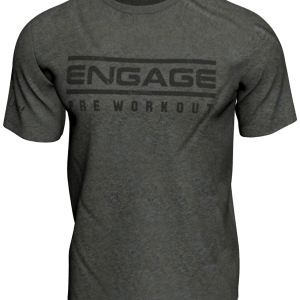 Wearing stay lean clothing in posts and while training. 3. Posting at least one video a week displaying healthy eating habits. 4. Motivational posts 1-3 a week. 5. Encourage others in your group to be more active in social media. Benefits of being a part of the Stay Lean team! 1. Regular training on all aspects of good nutritional ideas via our web site. 2. Discounts on our products for your loyal customer base. 3. Commission to you for selling our products, which can be realised in Stay Lean supplements for you. Our success will depend on your success, so fill in the form below today and join the team. • A unique four-digit code will be provided to you for distribution to your clients. This needs to be displayed on your Instagram and Facebook feeds. 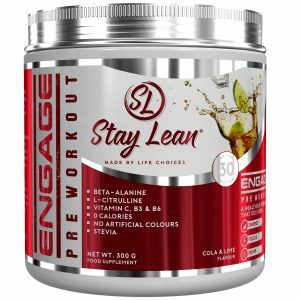 • The unique code will entitle your clients to a 10% discount on sales prices for Stay Lean products. • As an ambassador, you will receive 10% of any sales (after discount) recorded through your unique discount code . This will be gifted to you through Stay Lean Products. For Example, £250 of sales generated will amount to £25 worth of goods. In addition, we will issue you with a personal 5-digit code which will enable you 30% off your personal orders. • In addition, our Ambassadors page on our website will include your details/services and contain a link to your own sites to encourage traffic. • Please note that online prices will be set so that your clients can not get cheaper products elsewhere which will help protect the brand from being devalued and a higher profit margin for you. • No hassle – Your clients order direct from us and you do not need to Stock.